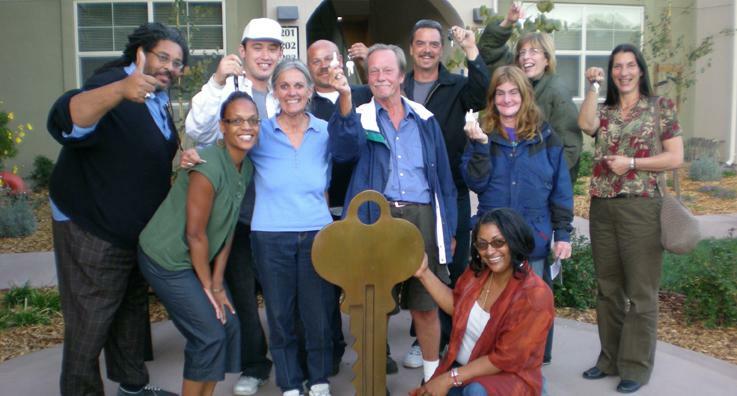 Our decades of service has taught us at Homeward Bound of Marin to believe that ending homelessness is a critical goal and one that is achievable by helping people lay the groundwork for a self-sufficient lifestyle. Homeward Bound of Marin operates emergency shelters for both families and single adults. If you need help, please contact our centers. Homeward Bound is committed to equal opportunity and equal consideration without regard to race, religion, ancestry, national origin, sexual orientation, color, creed, gender, age, disability or any other protected class.